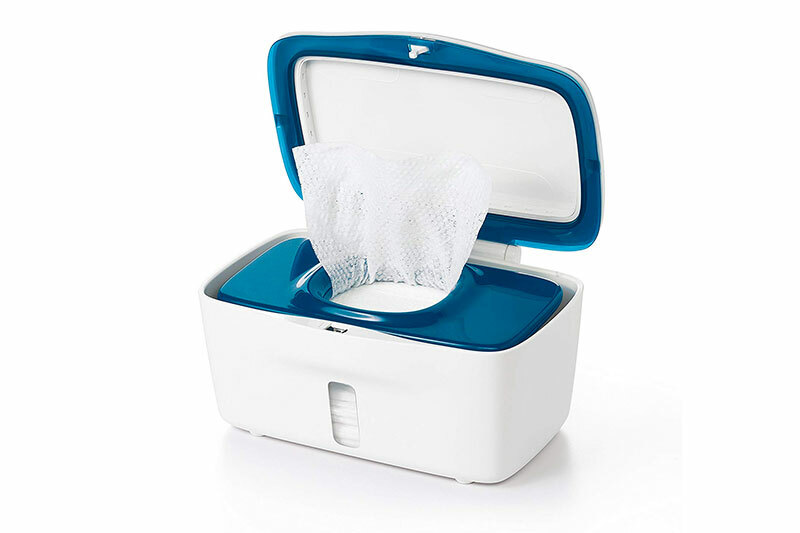 The glamour, the fame, being a Hollywood movie star is absolutely a dream of millions of people around the world. A lot of talented people from year to year go to Hollywood hopefully that they could pursue their dream and achieve their goal. It’s definitely no secret that actors get paid a lot of money once they’re successful. With all the money, their lives are flooded with luxurious stuff that other millions of people can only dream. Their movies and their shows are broadcasted worldwide, and they are the real-life idols to their fans. Once they are successful, they can make easy money by just selling their names (to put it simple). Some successful actors even stop acting and start producing and directing their own movies. With all the millions they have, they don’t have to worry anymore about money like most people do. Today, we want to bring you to the top ten Hollywood actors who are the richest of all in 2019. Actor, comedian, screenwriter, film producer, and musician, this man surely has many talents in his blood. After his success as a cast of Saturday Night Live, Adam went on to rock his cast in many Hollywood films with the total sum gross of over $2 billion at box office. 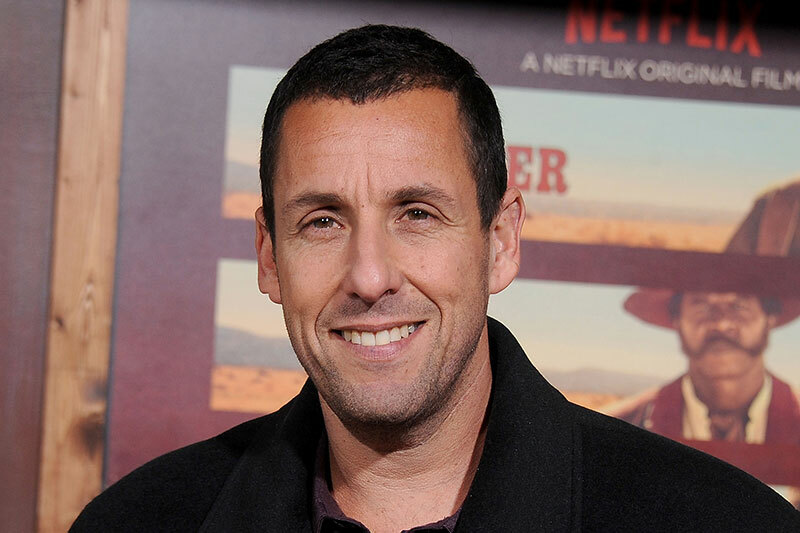 People know him for his comedic roles such as Billy Madison (1995), Happy Gilmore (1996), Big Daddy (1999), Mr Deeds (2002), Grown Ups (2010) and the voicing of the two Hotel Transylvania (2012 and 2015). Several of his films, notably Jack and Jill, received harsh criticism, culminating in a shared second place in the number of Raspberry Awards and Raspberry Award nominations , in both cases second only to Sylvester Stallone. 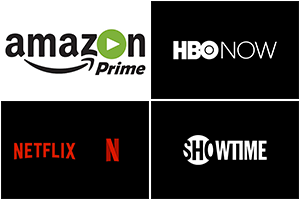 In late 2014, he signed exclusive contract of four films with Netflix which put him in tenth of today’s list. You might be surprised to see him in this number of the list. 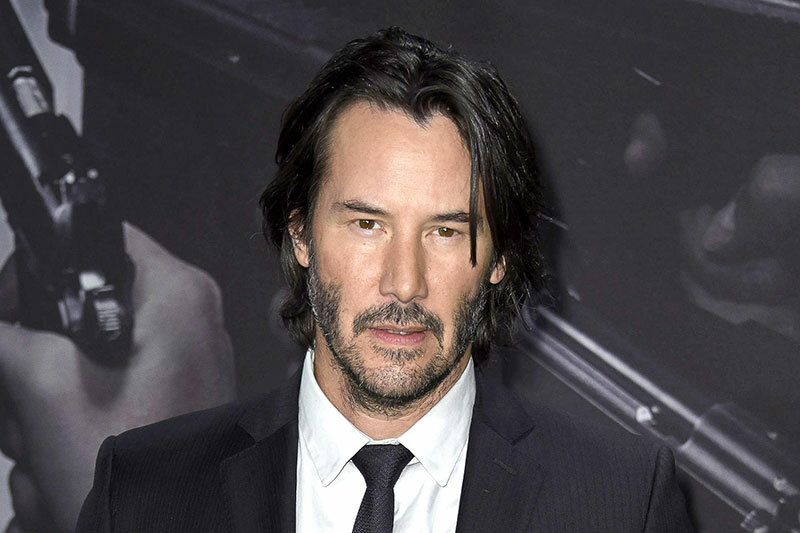 Keanu was at his highest peak during the 90s and early 2000s in movies as Bram Stoker’s Dracula 1992, Speed 1994, and the incredibly famous The Matrix Trilogy. For the Matrix, there has been a famous information that he gave away his $80 million of his $114 million earnings from The Matrix sequels, The Matrix Reloaded and The Matrix Revolutions, to the special effects and makeup staff. However, his fame rises again recently with the franchise of John Wick that gives this man another iconic figure after Neo. 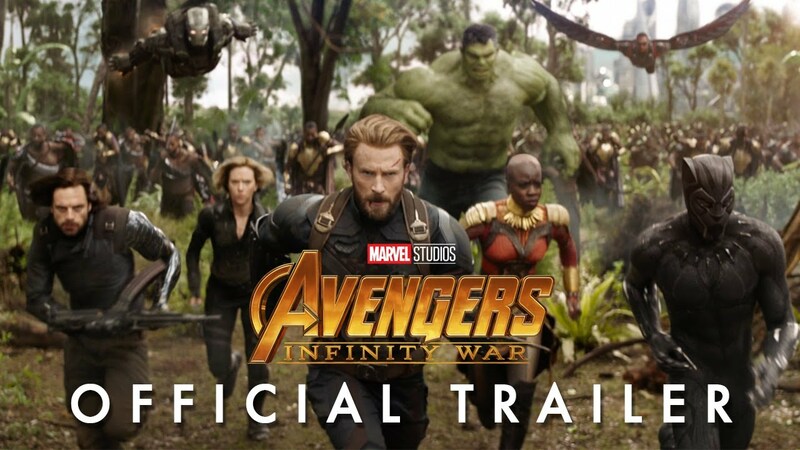 The sequel has the total sum grossing of over $200 million. 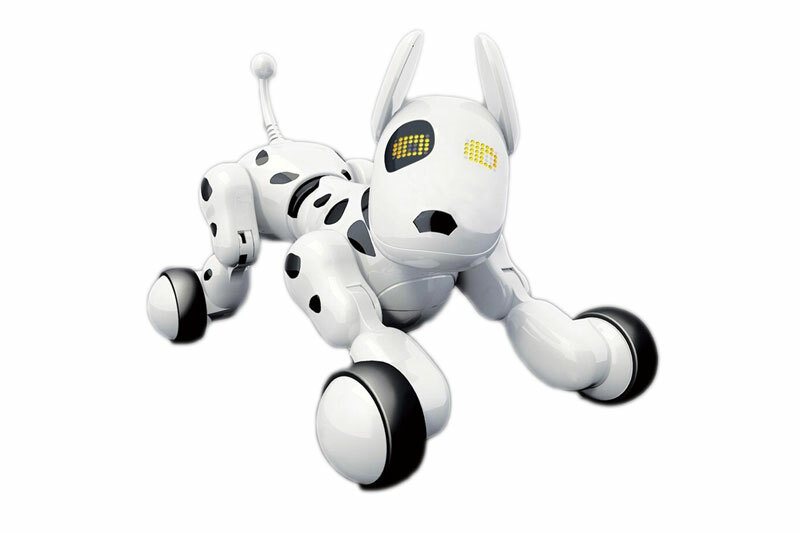 However, he’s only paid a mere $2 million to $2.5 million for the John Wick sequel. This man is a legend. 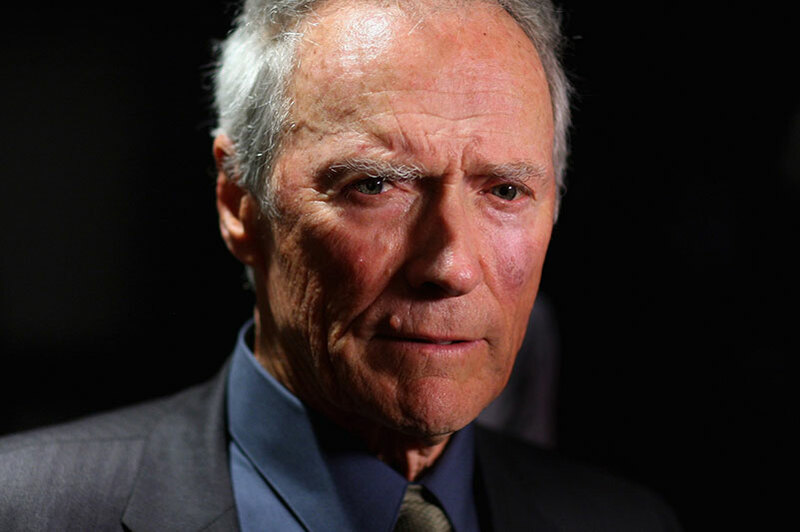 Born in 1930, Clint Eastwood has been working in the working in the film industry for over 60 years as an American actor, director, and producer. Hence, there is no doubt why he’s in the list. After his success in the Western TV series Rawhide, his fame rose with his role as the Man with No Name in Sergio Leone’s Dollars Trilogy of Spaghetti Westerns during the 1960s, and as anti-hero cop Harry Callahan in the five Dirty Harry films throughout the 1970s and 1980s. He won Academy Awards for Best Director and Best Picture for this work in the Western film Unforgiven (1992) and the sports drama Million Dollar Baby (2004). 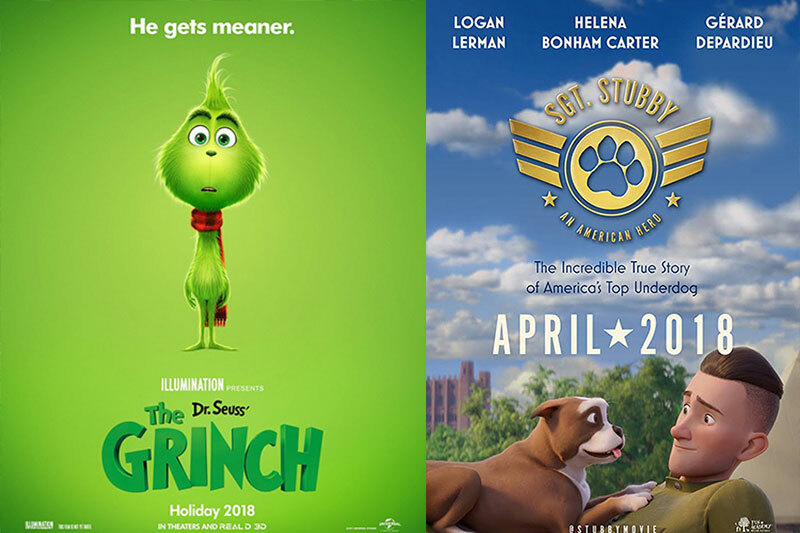 However, for today, the last time we saw him actually in the film was in 2012 in Trouble with the Curve, but he’s been busy directing and producing that keeps the cash running into his bank account. Best known for his work on The Cosby Show and Fat Albert and the Cosby Kids, just like Clint Eastwood, he’s also one of the legends in the Hollywood film industry. 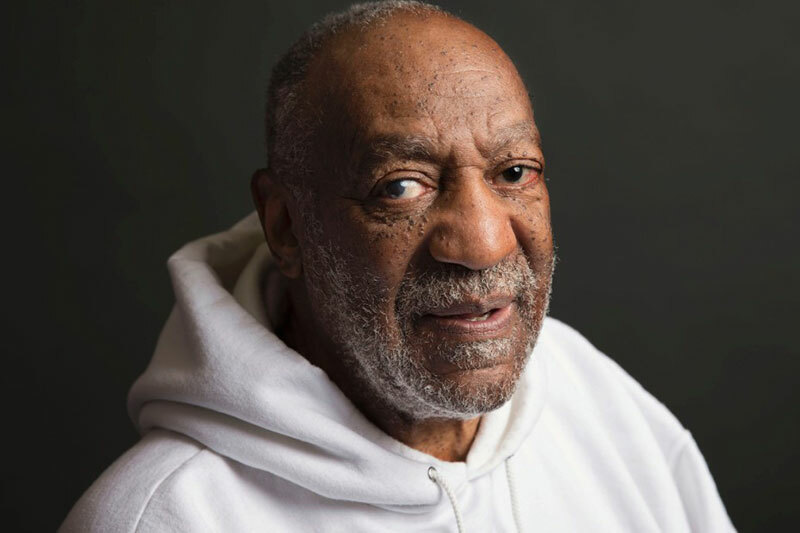 Born in 1937, Bill Cosby has been an American stand-up comedian, actor, musician, and author. His appearance was seen on many famous variety programs including The Ed Sullivan Show (1948). His big break began in his role as “Alexander Scott” in I Spy in 1965. He created a Filmation cartoon based on many of his high school buddies including Mushmouth, Weird Harold, Dumb Donald on Fat Albert and the Cosby Kids (1972). Even though the theme was humorous, the target focuses more on the educational side of Cosby. We rarely see his current work now, but he was still getting a lot of checks from syndication and was making public appearances, so he still is in the top 10 of the richest in Hollywood. 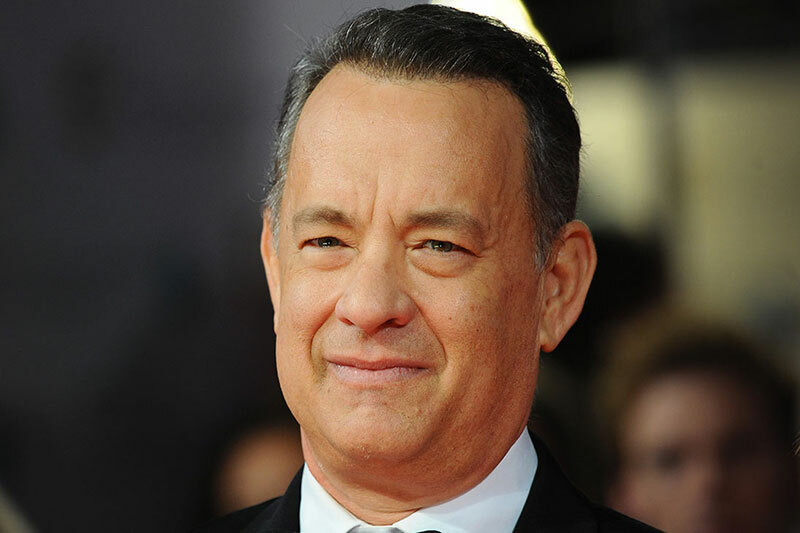 Thomas Jeffrey Hanks was born in 1956 is a respected and well-known actor and filmmaker whose works such as Saving Private Ryan, Forrest Gump, Toy Story, and The Green Mile got him to the top of the Hollywood film industry. According to Wikipedia, his films have the gross profit of over $4.5 billion at US and Canadian box offices and more than $9.0 billion worldwide, making him the third highest-grossing actor in North America. He’s got a Golden Globe Award and an Academy Award for Best Actor for his role in Philadelphia (1993) and a People’s Choice Award for Best Actor for Forrest Gump (1994). He got his highest earning of over $70 million for this main role in Forrest Gump and another roughly $40 million for the sequel Toy Story (according to Statistic Brain). We haven’t heard from him for quite sometimes till nowadays. It seems the actor has lost his interest in acting. The last time we saw him on screen was on the 2010 How Do You Know. 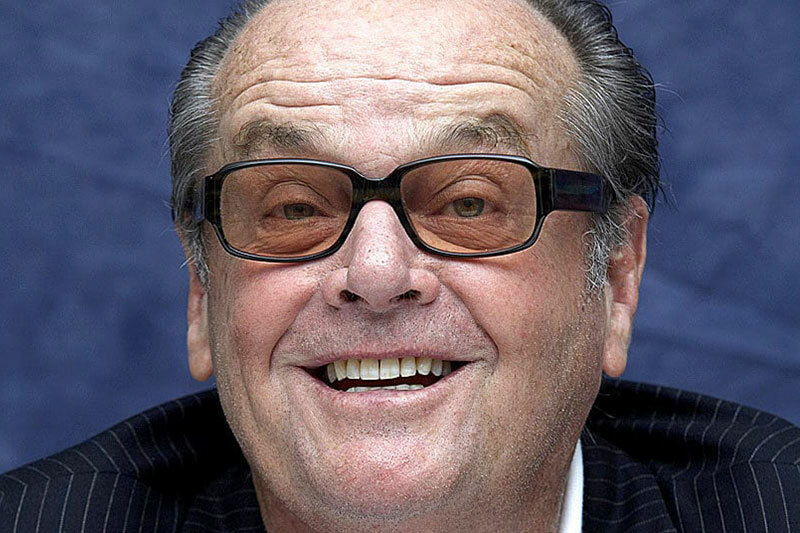 The one film that Nicholson is most associated with is the 1980 thriller movie The Shining. He even added the well-known line of “Here’s Johnny” in the film, which is now a famous movie quote. He’s the recipient of three Academy awards, three Golden Globe Awards for Best Actor (drama category), two Best Actor for musical/comedy category, and one Best Supporting Actor award. He earned $60 million due to a percentage of sales for his role as the Joker in the 1989 Batman. 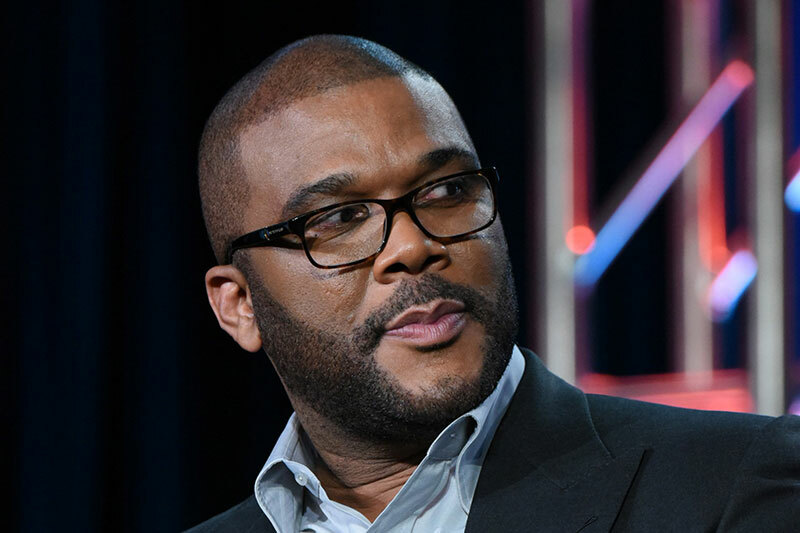 Born Emmitt Perry Jr., Tyler Perry is a film and theater director, film and TV producer, playwright, screenwriter, songwriter and actor. A letter he wrote to himself on how to deal with issues inspired the musical theater production “I Know I’ve Been Changed” got him to the top in 1998. The plays reportedly sold over $100 million worth of tickets and $30 million in merchandise. His upcoming work in Madea movies and television series such as For Better or Worse, If Loving You Is Wrong, and The Haves and the Have Nots make this man even richer and richer. However, with all such works, Tyler Perry is not a recipient or nomination to any Oscar awards, but they make his bank account to be drawn to another extremely successful actor. There is no surprise to spot this guy in the top 3 list. Dropping out high school at age 16, Johnny Depp pursued his dream in music with his band, The Kids, but with very little success. He made his film debut in the 1984 A Night on Elm Street. His big break came in later for his role as Officer Tom Hanson in the 1987 TV series 21 Jump Street, but he later left the series to pursue his movie career in 1990. 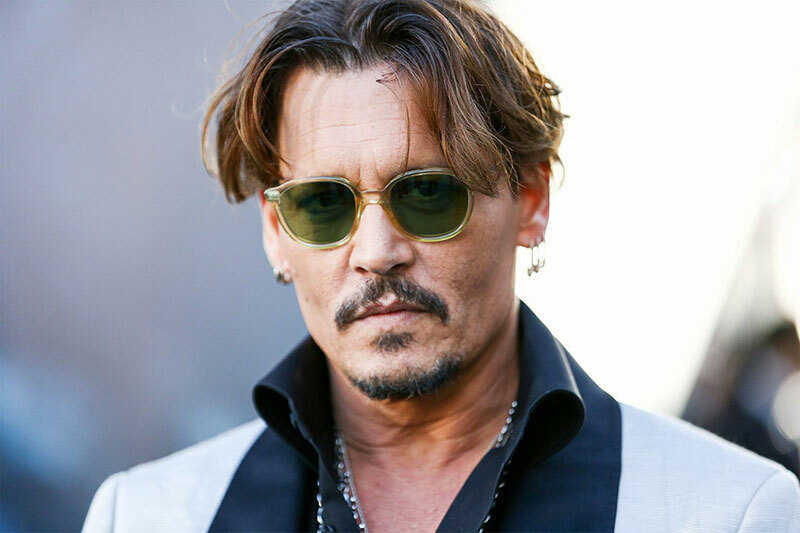 Some of Depp’s most popular films include “Ed Wood,” “Donnie Brasco,” “Edward Scissorhands,” “Sweeney Todd: The Demon Barber of Fleet Street” and the “Pirates of the Caribbean” series. It is reportedly announced that he earned $185 million for his role as Captain Jack Sparrow in the franchise Pirates of the Caribbean. Even though he’s not the recipient to any Oscar award, he actually has three Oscar nominations. Tom Cruise had his first big break in the teen comedy Risky Business (1983), and his first box office was smashed as the fighter jock Maverick in Top Gun (1986). His movies are seen to be very successful from one to another. He is likely to be known for his appearances in films like The Color of Money, Cocktail, Rain Man, Interview with the Vampire: The Vampire Chronicles, Vanilla Sky, Oblivion, Jack Reacher, Vanilla Sky, Knight and Day, and Edge of Tomorrow. The core feature that gets Tom Cruise to be successful from one movie to another is this creativity in designing his own stunt. His acting career gets to the highest peak only very few actors like him have been there. Cruise has already received three Academy Awards nominations and three Golden Globe Awards. 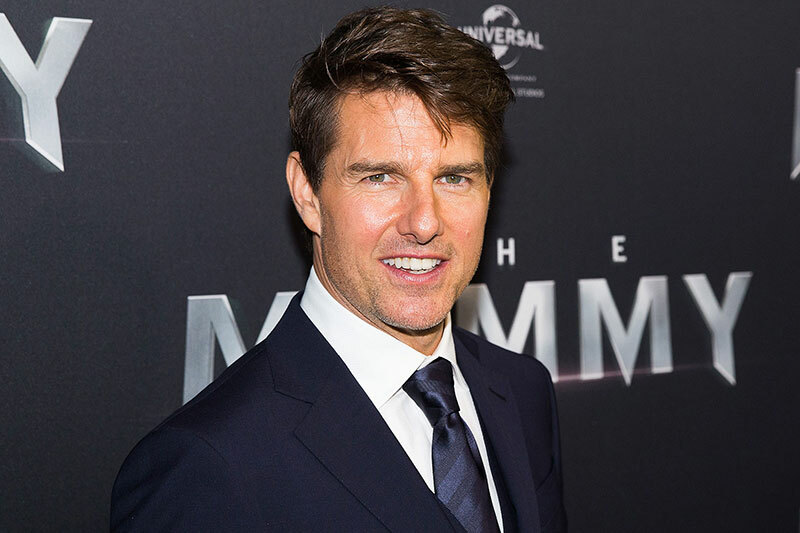 He is also reportedly the highest paid actor for one role due to being paid $290 million throughout the Mission Impossible Saga. Born in 1954, Jerry Seinfeld is an American stand-up comedian, actor, writer, producer, and director. He is famous for starring in his own show, Seinfeld. The show had nine seasons and reruns are on pretty much all the time. He later created the shows The Marriage Ref and Comedians in Cars Getting Coffee. Seinfeld specializes in observational comedy in which he was named the “12th Greatest Stand-up Comedian of All Time” in 2005 by Comedy Central. Seinfeld produced and starred in the 2007 film Bee Movie which was added by Netflix in 2017. Netflix made the deal with Seinfeld to star in their show. 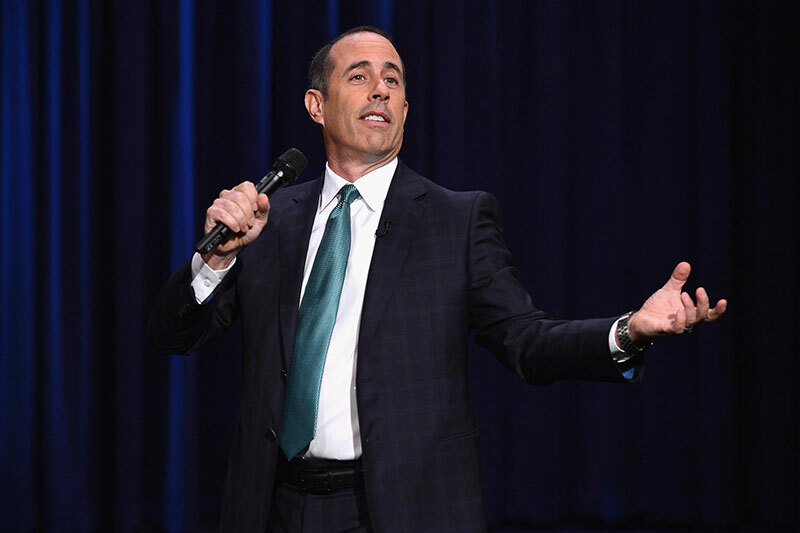 The show has earned almost $3.1 billion since its final episode aired, and Seinfeld reportedly earned $267 million annually from the show. Along with that, Seinfeld also had endorsement deals including 2008’s Microsoft ads for which he was paid $10 million to do. When we say the richest, we are talking about $100 million plus. I guess there is no doubt that these actors fall into the list since they are extremely famous around the world. However, with all this success is absolutely born from the hard work, commitment, endurance, and practice. One person can be more successful than another, but the core reason is only the hard work. Luck comes later when you are already working hard. Of course, as you see, some of these actors are already in their old age, and new stars are rising. Let us keep our eyes open to see who will leave and enter the list in 2019.